The Special Education Department at San Marcos High School offers specialized educational and life skills services individually designed and monitored to meet each student's unique needs. Our goal is to foster independence and success, while at the same time support and encourage individual growth. 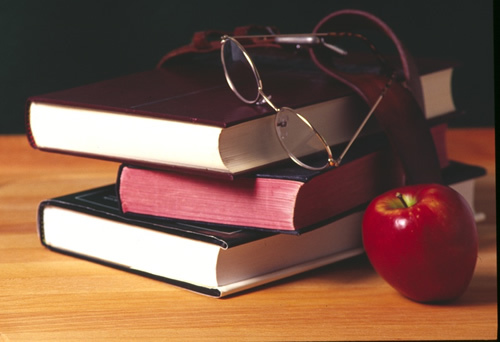 Resource and special day classes support students' success in their general education classes, as well as provide specialized academic instruction within the content areas. Adult transition programs help adult students utilize community resources and programs while learning important life skills. Regional NCCSE programs provide support in behavioral and adaptive daily living skills. The WorkAbility 1 program works closely with the students in special education to provide job skills, work experience, and assistance in applying to college and getting financial aid. The education specialists of these programs are supported by a dedicated staff of professionals including instructional assistants, psychologists, health technicians, a speech therapist, an adaptive physical education teacher, and an occupational therapist.